The way the release calendars look right now, Zilla 2 will see competition from Matthew Broderick’s and Jennifer Garner’s ‘Amusement Park‘, and as of now the multi-monster flick is alone for the moment. 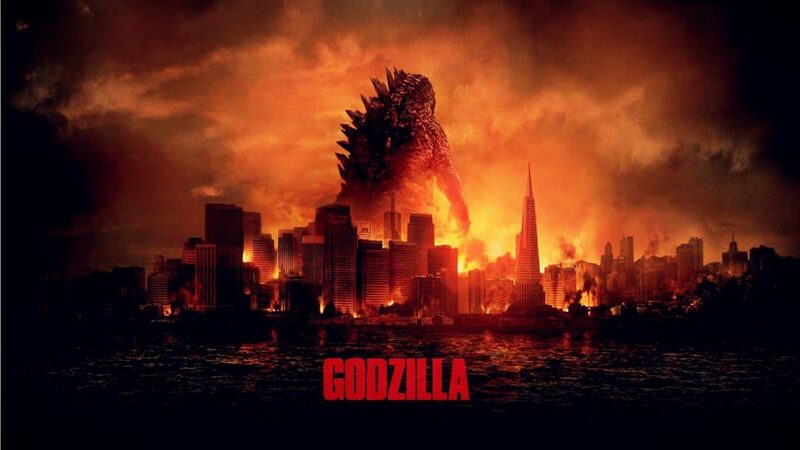 A lot will change by then but we know we’ve got a few movies starring Godzilla coming up from director Gareth Edwards. Edwards is the man behind the 2014 monster flick these next two films are building on. 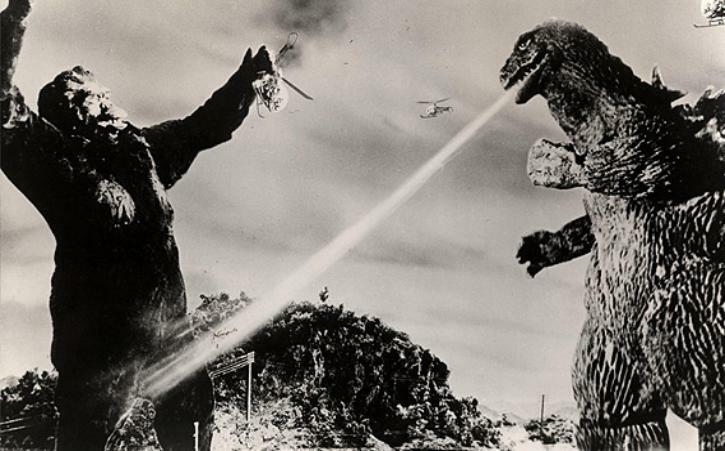 Gareth Edwards Returning to Direct ‘Godzilla’ Sequel!! ‘Godzilla: Resurgence’ Teaser Trailer Is Japan’s Finest!!! This entry was posted on Wednesday, May 11th, 2016 at 4:16 am	and is filed under Film, News. You can follow any responses to this entry through the RSS 2.0 feed. You can skip to the end and leave a response. Pinging is currently not allowed. « ‘My Big Fat Greek Wedding 2’ Comes To Blu-ray, DVD & Digital HD!! !